There are few reasons for limiting the use of immunizing a child, especially children under two or three years of age. In general, parents rarely refuse these services. When they do, this particular behavior has a sociological factor to contend with. The behavior of mothers ganging up for a specific cause can produce a considerable impact on the system. 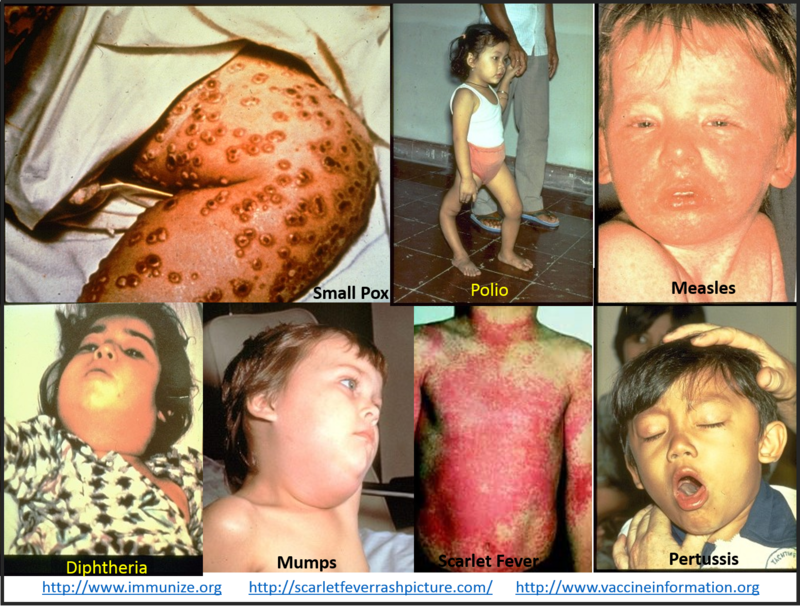 Childhood immunization programs are very susceptible to these behaviors. In the Pacific Northwest a number of factors come together making this behavior quite prevalent. This prevalence at times can seem to be so high that public health and community health safety might be at stake. Fortunately, for the time being, the people of the Pacific Northwest are protected somewhat by the herding effect. This is when enough of the local people are immunized to prevent outbreaks in large numbers from occurring. In the Pacific Northwest there has been some misguided public health knowledge over the years, or public health knowledge that has been too incomplete. There are two major facets of health knowledge that are not fully incorporated into the programs currently in place. The first problem pertains to the richness and amounts of non-allopathic medicine in the Pacific Northwest. There has been this ongoing debate between regular physicians and the “irregulars” about the most appropriate, health generating practices. Some attempts have been made to merge or consolidate the different philosophies or opinions into a single paradigm, but these efforts have perpetually been a failure, due to politics more than due to lack or presence of any substantiating proof. For example, in the 1990s there was an an attempt to merge the most controversial profession of licensed, accredited, federal student grants supported graduate school programs in naturopathy, which enables students to earn an ND degree, the requirements for which attempt to match if not mock those for the more traditional MD degree, In Seattle, this merger was partially effective for a while, but mostly in regard to the additional of botanical medicine efficacy studies to the research programs being put in place. 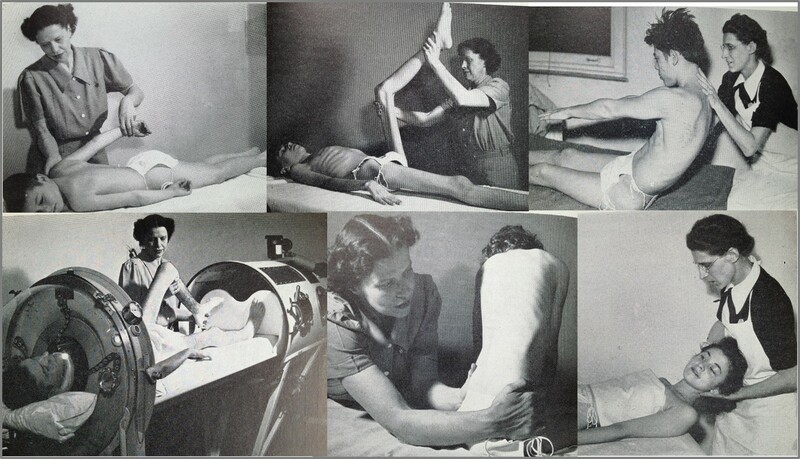 Some practices such as acupuncture and physical therapy were already somewhat supported and in place. The disconnect between MDs and NDs in this city has played a major role in allowing the other barriers to immunization practices to develop, and as a result has resulted in an unfortunate lack of knowledge on behalf of allopaths about the underlying psychology, and philosophical causes for refusals to immunize. Even more surprising are articles published in recent years that demonstrate an out of touch allopathic industry when it comes to alternative or non-allopathic and anti-allopathy medical philosophies and traditions. Since the populations that bear these belief systems, for the moment, still remain fairly low percentagewise, the herding effect is what has prevented outbreaks from occurring in the Pacific Northwest , especially the Seattle on down to Portland urban areas. 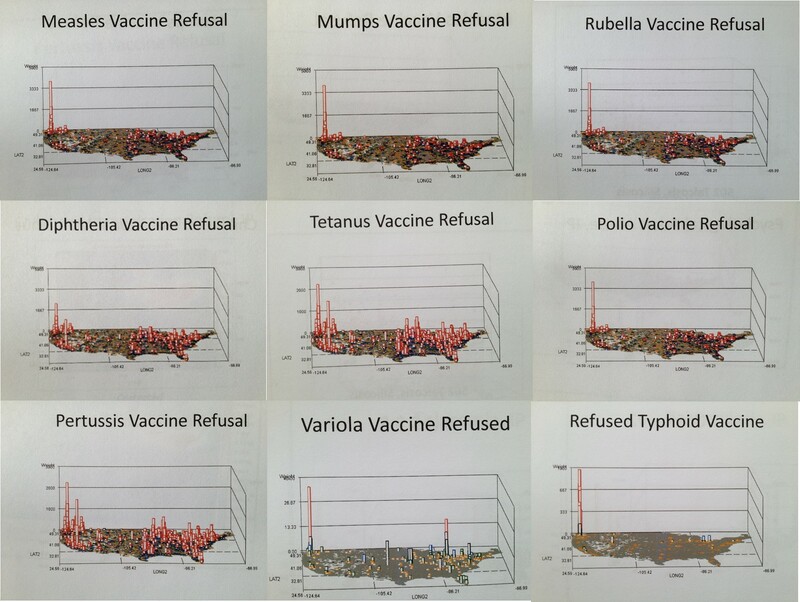 But there is quite evident a lack of knowledge or sophisticated research approach in pace for dealing with the immunization refusals problem in the Pacific Northwest as well. This is due to the reliance upon the standard metrics in place. We can sometimes develop a series of metrics and consider them to be indicative of the population health status for a population or place as a whole. They are called “indicators” because we believe they are considered representative of other expected outcomes were those analyses to be performed as well. This is a lot like saying because arrests due to DUI are less in an area, that there is less alcohol consumption in that area as well. This is what the allopathic-focused public health, epidemiological studies being used to measure Pacific Northwest epidemiology are engaging in right now. It ends up that in spite of seemingly good results in the given HEDIS results and Managed Care program studies engaged in by Pacific Northwest health care providers, provider groups, alliances, and insurance agencies, there is a significant social behavioral problem that exists and is being ignored. The Pacific Northwest is that part of the country with the greatest rates of childhood immunization refusals n the country. All of the companies focusing on the standard metrics used to evaluate regional and program health have missed this point and done little to effectively capture, evaluate and monitor the truths about this behavior. Therefore, to a sensationalist, even someone not native to the Pacific Northwest spirit, this appears to be a problem waiting to happen. The adult refusal of immunization is certainly more complex. Adults have numerous reasons they can use to argue the lack of need for immunization. The situations where this behavior is most likely to happen are planned travel and religious refusal. Planned travels into foreign countries where diseases are very prevalent have the requirement for being immunized before you make the trip. Malaria and yellow fever are two of the most common diseases caught in a foreign country and then brought back, for which prophylactic medicines might be administered or a temporary acting immunization provided. But there are also dozens of other fairly common diseases that have adequate immunizations developed that could be utilized, and which are not frequently utilized. Typhoid and tuberculosis are two examples of this. Yet another consequence of vaccination refusal is making a child or younger member of the immediate family more susceptible to catching a disease at home. The most important example of this in current public health history probably pertains to tuberculosis. When a spouse or couple migrate into the US for the first time for employment reasons, and their nuclear family gets settled in the US, the extended family often soon follows. Since the middle of the Vietnam War, this has been a common social practice for Southeast Asians, especially from Laos once it was lost to the Communist country of North Vietnam, and to some extend Hmong, some Thai and Cambodian populations. These older immigrants brought with them active cases of tuberculosis. This in turn made it possible for children, local relatives or associates normally not in touch with the elders so much, and most important young women of child-bearing age, either with plans for future family or expecting. One of the most astounding statistical map of this public health matter is the congenital tuberculosis map, demonstrating the locations born infected by tuberculosis.